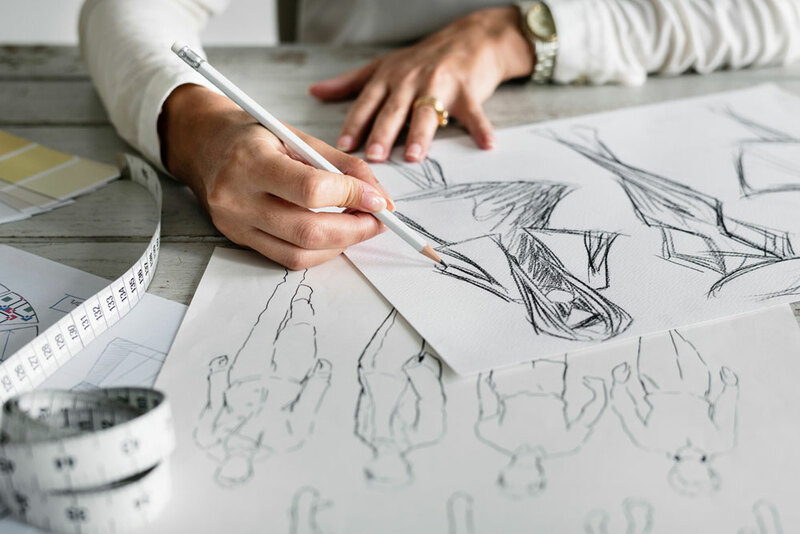 Want to look good but tight on budget? You may have heard of this age-old grooming myth that the best skincare product often comes with a hefty price tag. The truth is, shelling out extra money on branded and expensive skincare products does not always guarantee perfect skin. Given the right products, you too can look good with skincare brands found on the shelves of most over-the-counter pharmacies. 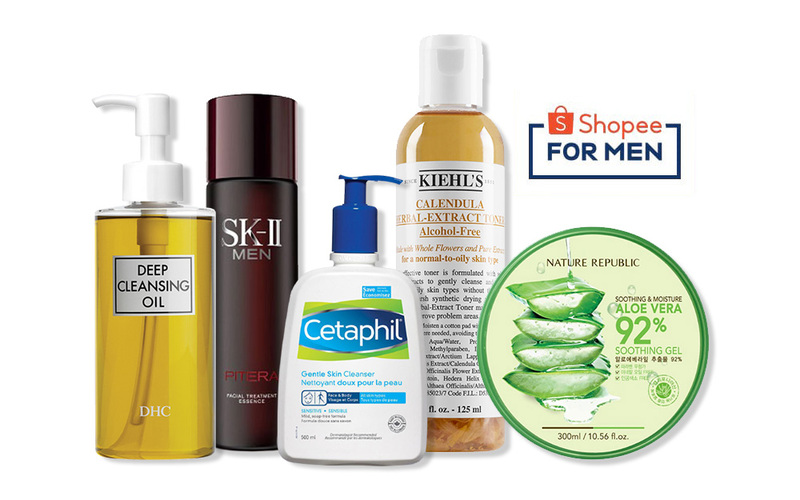 Since 2005, L’Oreal has released an affordable line of Men Expert products ranging from facial scrub to daily moisturiser as well as eye roller and after-shave balm, which are all specially formulated for men. 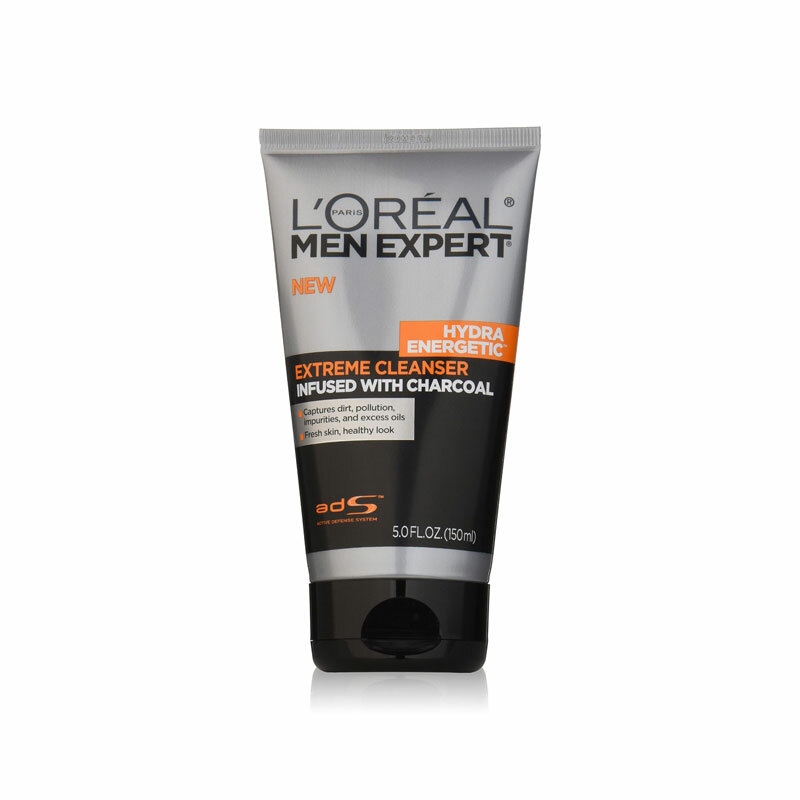 If you are looking for a good facial cleanser that doesn’t break your bank, here is the one product worth considering for: L’Oreal Men Expert Hydra Energetic Extreme Cleanser Infused With Charcoal. Enriched with charcoal powder, it contains an absorbing and exfoliating effect to help rid of excess oils as well as clogged pores, dirt and dullness on your facial skin. This facial cleanser is also suitable for oily skin and has a mild scent of peppermint leaf extract that leaves your skin feeling fresh and clean. Remember the old days where most men used traditional soap bars as an all-purpose facial and body wash? While the idea of using a soap bar to wash the face and body may sound like a bygone era, Dove Men + Care steps up the game and introduces their unique version of a soap bar. 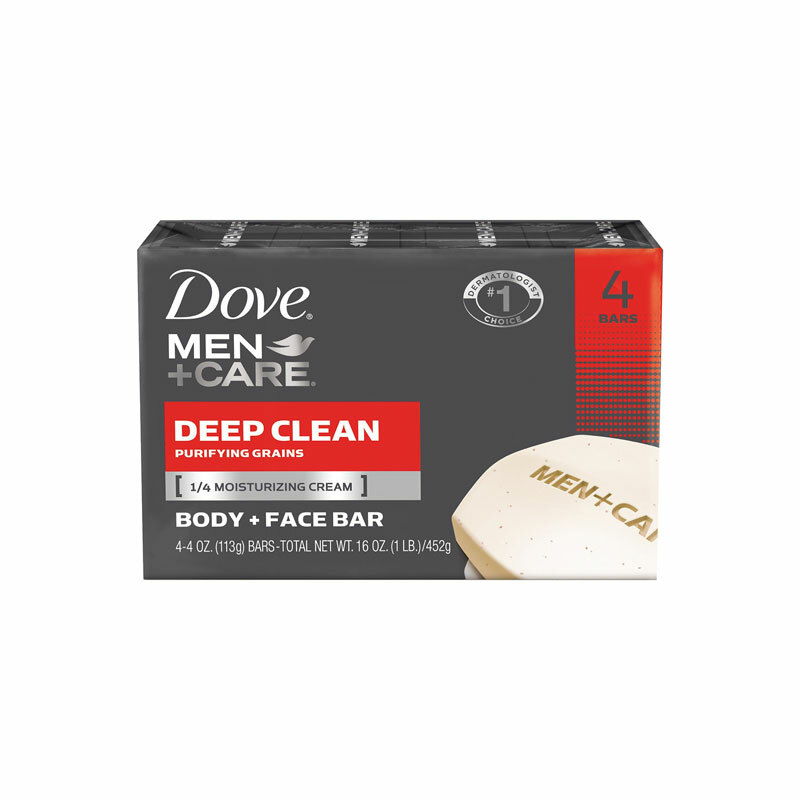 More than your average soap bar variety, Dove Men + Care Deep Clean Purifying Grains Body + Face Bar contains Dove’s trademark ¼ moisturising cream, which helps fight against skin dryness. With the additional ingredient of purifying grains, it helps remove dead skin while delivering a deep-clean effect upon rinsing your face and body. Not to mention it has a pleasant aroma that smells great and unlike the regular soap bar, it does not leave a soapy residue. Anti-aging product isn’t just confined to women. 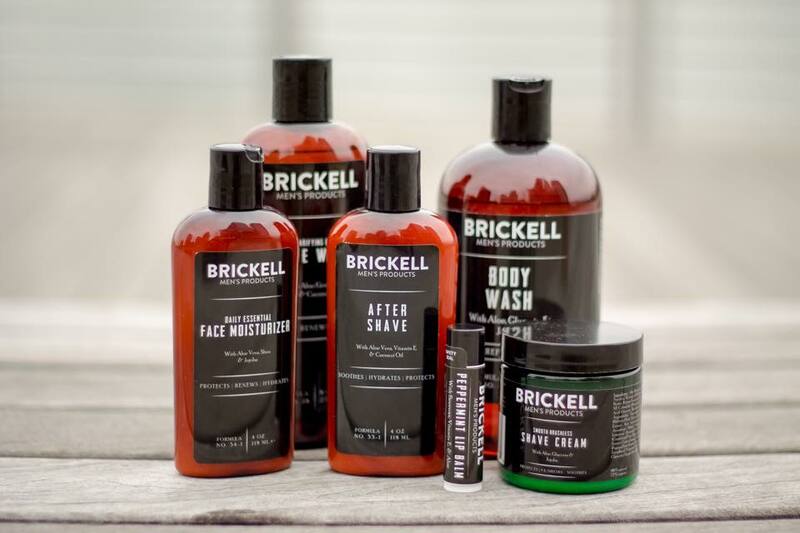 After all, many brands has expanded their existing market to the male crowd by producing anti-aging product specially formulated for men that are also affordable. 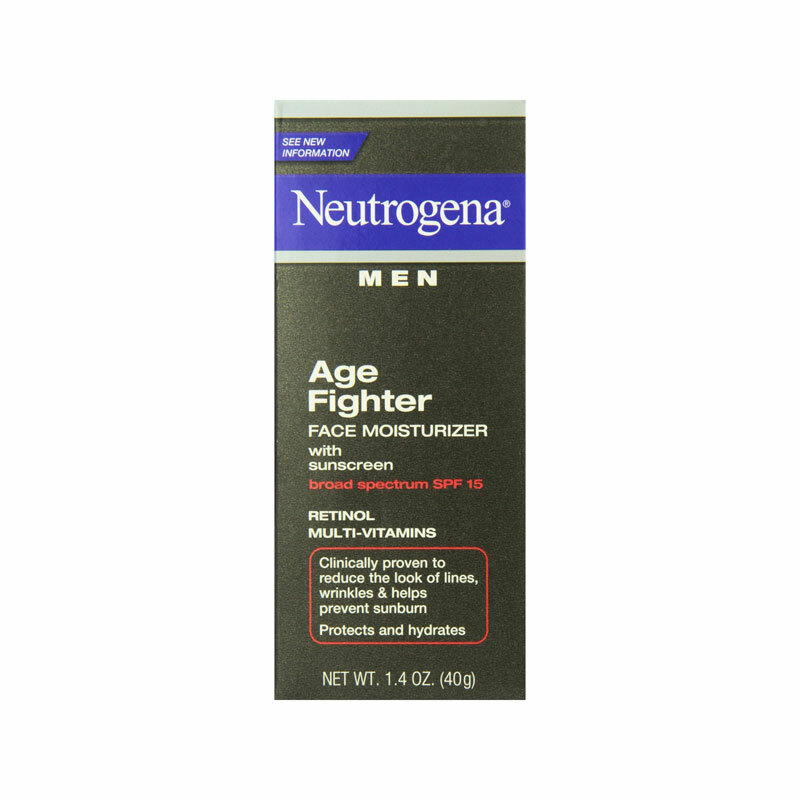 One such brand is Neutrogena and their popular Neutrogena Men Age Fighter Face Moisturiser with Sunscreen. Not only it contains retinol to help reduce fine lines and wrinkles, but also packed with SPF 15 protection to prevent sunscreen. Best of all, this daily moisturiser is fragrance-free and does not leave an oily residue after application. Germany skincare brand Nivea established the men’s line in 1998. 10 years later, Nivea rebranded the men’s line to Nivea Men and became when you see today. 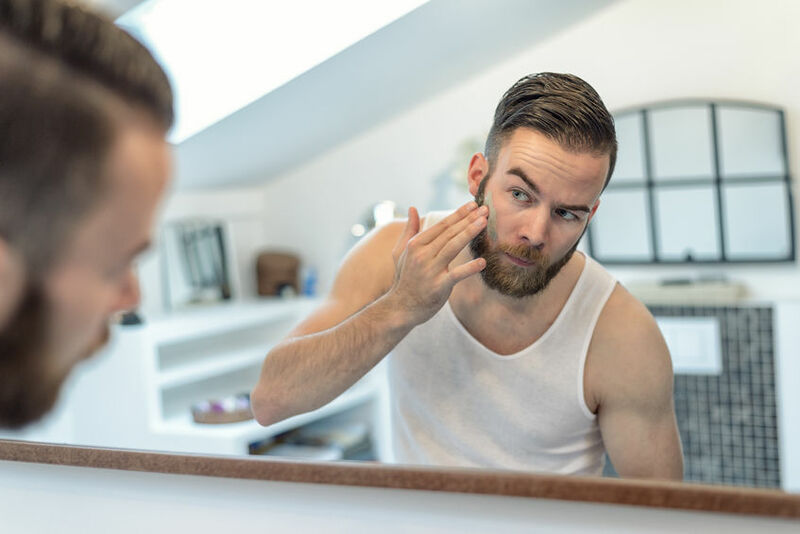 If you happen to shave on a daily basis, you should know that an after-shave is crucial to help nourish and soothe your skin. 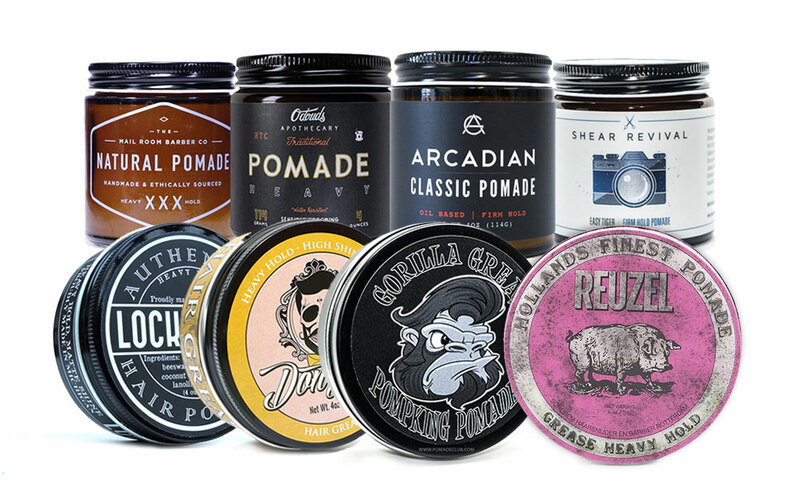 Unfortunately, not all after-shave is created equal since every man has different skin type. 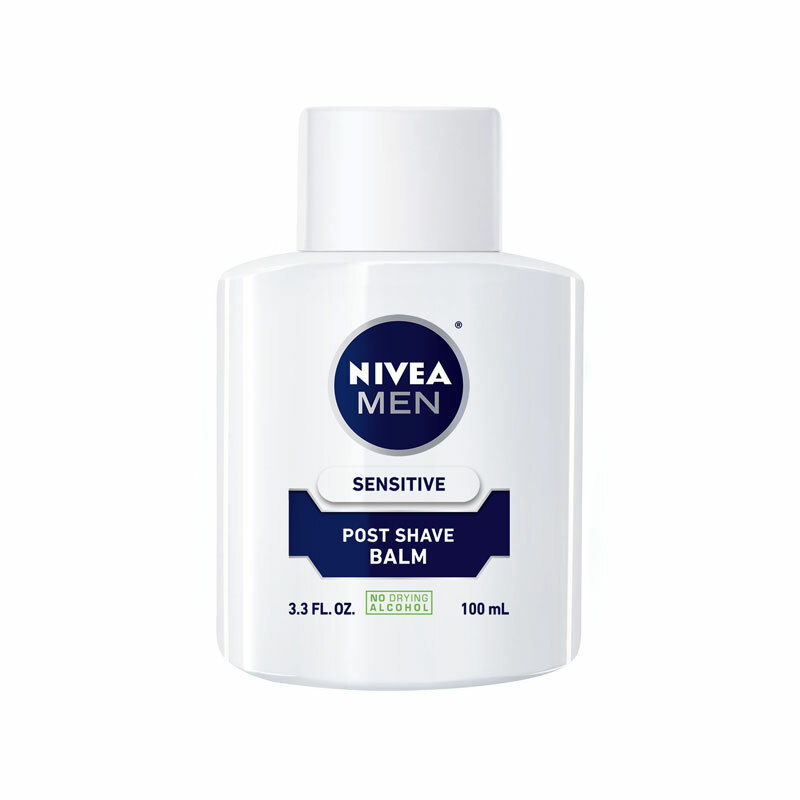 Enter Nivea Men Sensitive Post Shave Balm. 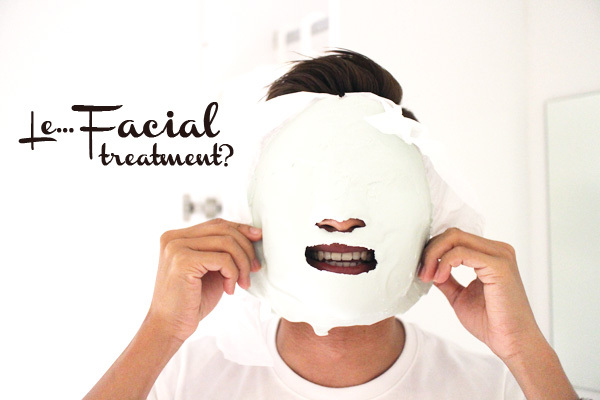 which contains an alcohol-free formula made suitable for men with sensitive skin. With the absence of alcohol ingredient, you also don’t have to worry about getting the burning sensation that can irritate the skin upon application. The balm doesn’t leave a greasy residue while the scent is pleasant yet refreshing enough. 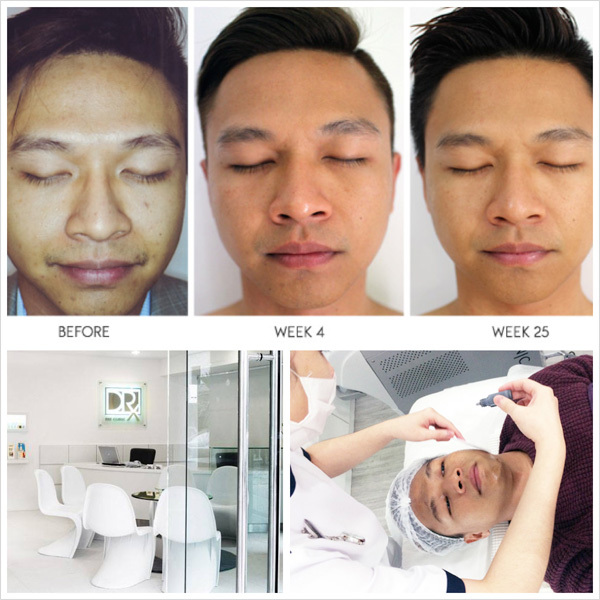 Kyoku for Men specialises in acne treatment, but that doesn’t limit their products to acne prone skin. If you’re looking for a good yet inexpensive exfoliator, try Kyoko for Men Exfoliating Facial Scrub. Specially formulated to penetrate and deep-clean the facial pores, it has a unique ingredient of volcanic ash which helps rid of excess dirt and oils in the skin. There is another ingredient known as Japanese Adzuki bean powder, which helps remove dead skin cells and ingrown hair at the same time. This exfoliating facial scrub is also suitable for both oily and sensitive skin.